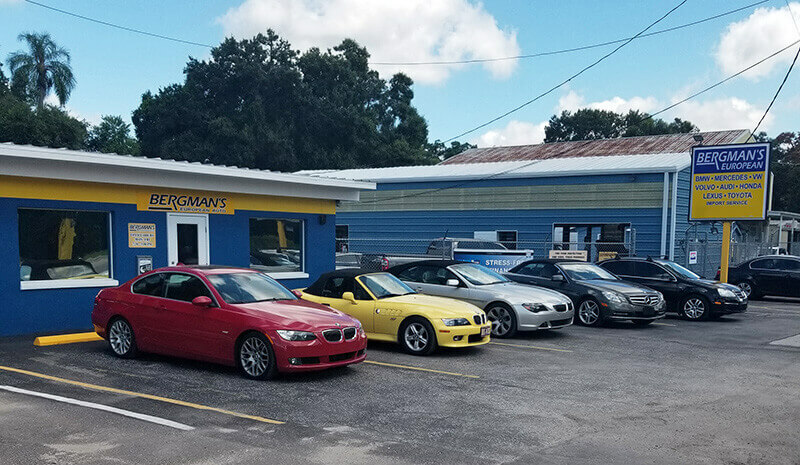 Because of our high level of experience and expertise, clients from Brandon & the Tampa region discover immediately that Bergman’s European Auto is a special find. Our qualified and proficient ASE-Certified auto mechanics are Foreign auto repair specialists and are ready, willing, and able to help, even after hours. We know that car problems can occur any time of the day. Here’s some after hours info so you know you can be taken care whenever you need it.